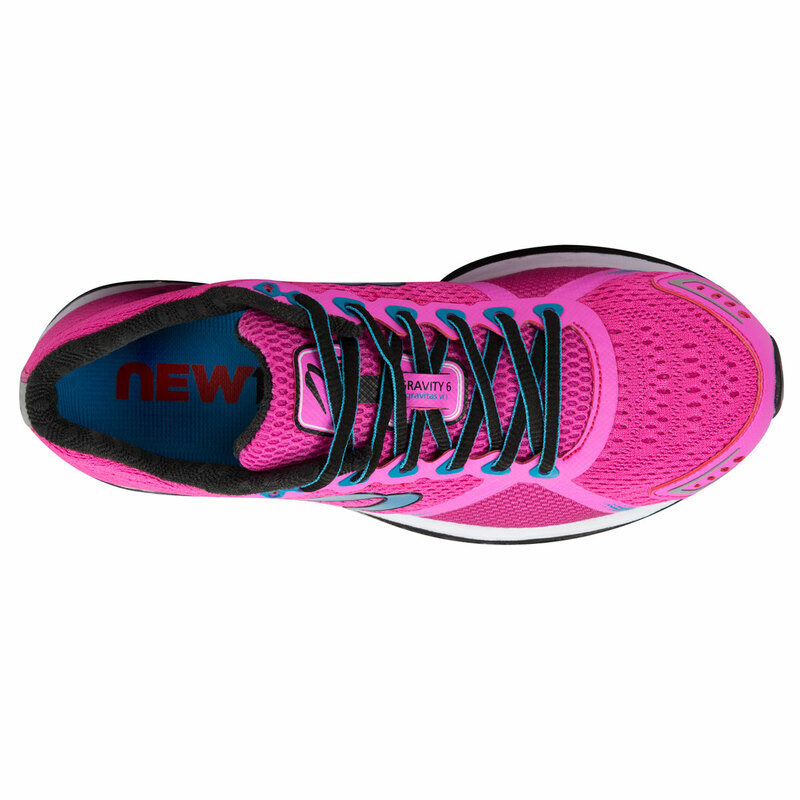 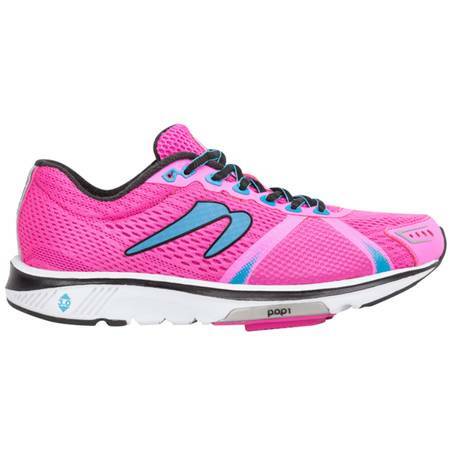 Introducing Newtonium,™ a cushioning system that's more responsive, bringing the cushioning even closer to the foot to extend the energetic, cushioned and lively Newton ride. 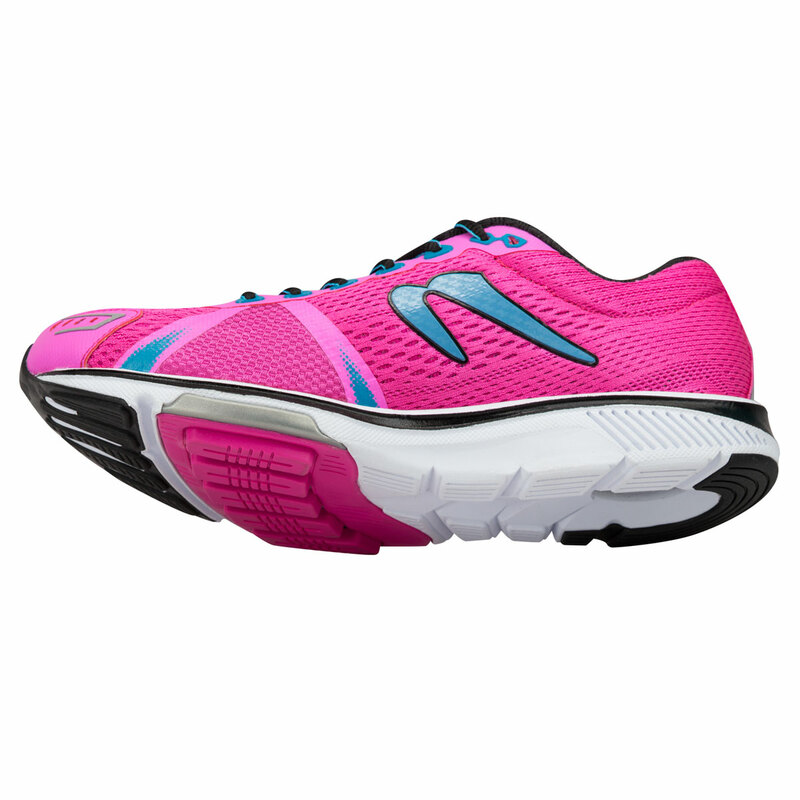 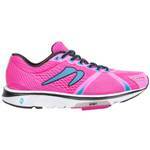 The Gravity 6 is the pinnacle of performance and comfort and will help anyone start their run a step ahead. 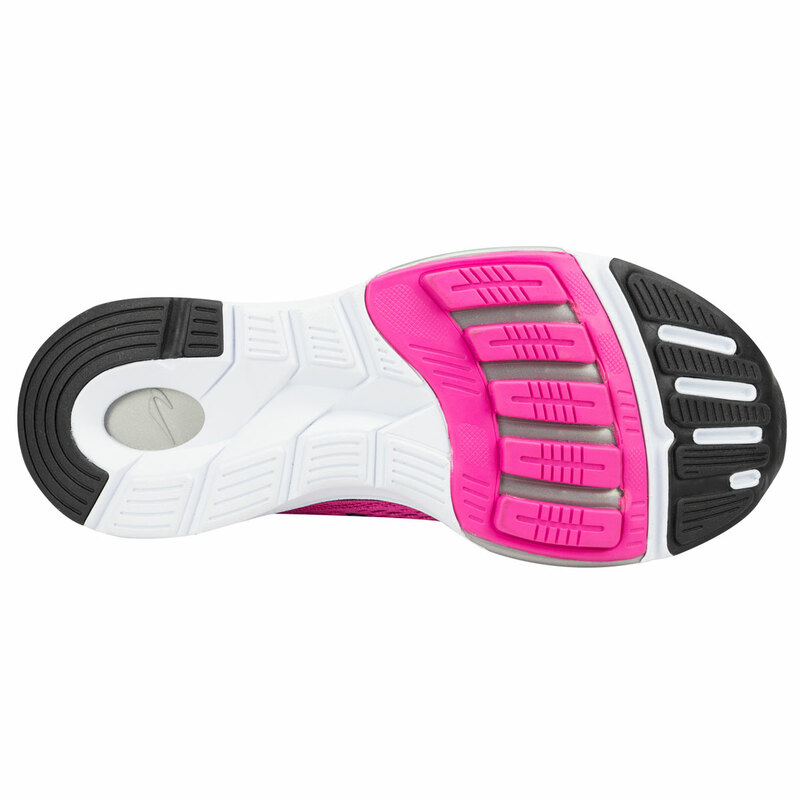 Runners get better comfort and breathability from the seamless engineered mesh upper and modified, 4-way stretch mesh metatarsal panel. The Gravity 6 combines the highly responsive POP1 platform with the new bottom for enhanced flexibility and full foot cushioning.